John “Calico Jack’ Rackham was a pirate of the early eighteenth century who seems to have two primary claims to fame. The first was that his design of the ship’s flag may actually have been the first use this design for a Jolly Roger flag ever on a pirate ship. The second is that his crew featured two female pirates, Anne Bonny and Mary Read (Rackham actually believed Mary Read was a man when she joined his crew). Researching Calico Jack , I learned he received his nickname due to his fondness for colourful cotton calico clothing. Also he and Anne Bonny were apparently lovers, although it appears she was actually another man’s wife. Calico Jack’s pirate days seem to have begun in 1718 when he was elevated to the Captaincy on an English warship during a mutiny, and it ended at the end of a hangman’s noose in November of 1720 after being captured off the shore of Jamaica. His short career of piracy was highlighted by the plundering smaller ships near the coastal shorelines in a stolen sloop and ended shortly after it began. I hope that White Rock Distillers, the owners the of Calico Jack Spiced Rum Brand have a rum which fairs better than the its namesake. 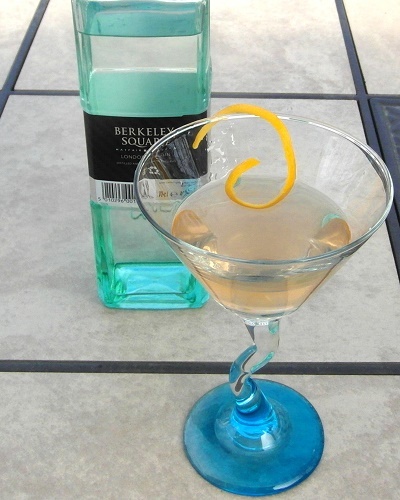 This entry was posted on March 9, 2010 at 11:20 pm	and is filed under Flavouerd Rums, Rum, Rum Reviews. 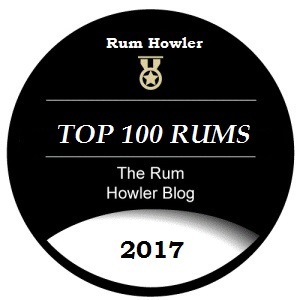 Tagged: Rum, Rum Review, Spiced Rum. You can follow any responses to this entry through the RSS 2.0 feed. Both comments and pings are currently closed. 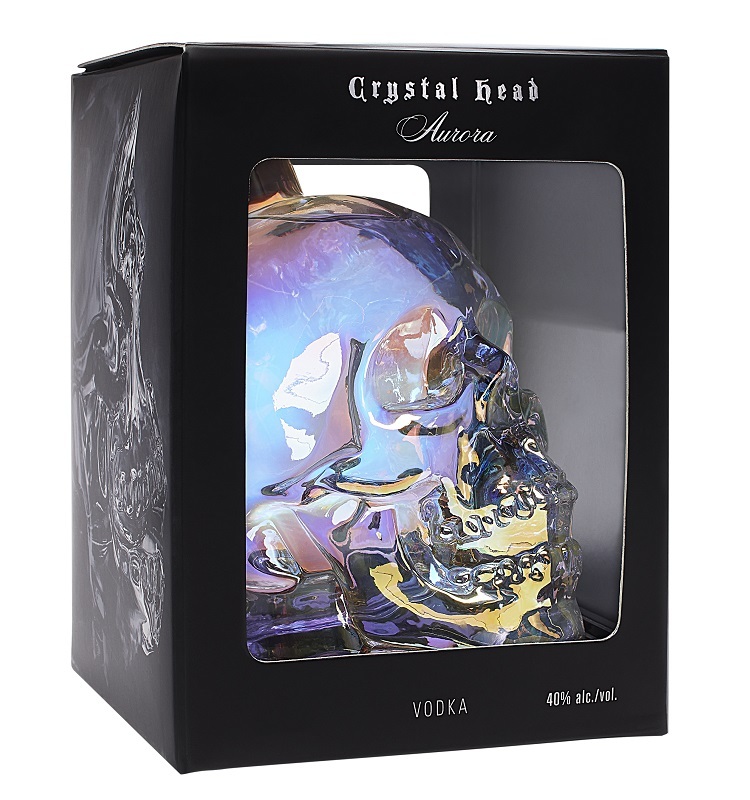 I love this rum… have tried many and have settled on this one for my daily ration. Cheers me hearties!! Drinking it right now with a little ice. While I usually like spiced rum a little stronger, for cheap rum this stuff is pretty good. Slightly sweet and easy going down.